Tenosynovitis is associated with inflammation in the synovium, the sheath that wraps around tendons to protect them. It can occur as the result of injury, infection, overuse, strain, or inflammatory disease. In some cases, the cause may be unknown. If you experience the symptoms of tenosynovitis, such as joint stiffness, pain or swelling around a joint, or redness that extends along the length of a tendon, seek medical care in Atlanta, GA as soon as possible. Without medical care, tenosynovitis can become serious, especially when it is caused by an infection. To reduce the inflammation and manage the pain associated with tenosynovitis, your doctor may recommend that you wear a brace or a splint to limit movement of the affected tendon. By reducing movement, you allow the inflammation to calm down so that the area can heal. This kind of medical care can be especially helpful if your tenosynovitis is caused by an acute injury or a chronic, overuse injury. Medications can sometimes be used to reduce inflammation associated with tenosynovitis. Over-the-counter non-steroidal anti-inflammatories, or NSAIDs, can control inflammation and help to reduce pain. In more serious cases, injections of steroids into the affected area may be helpful. Often, the use of anti-inflammatories is combined with other therapies, such as heat and ice and bracing. Antibiotics may also be prescribed alongside anti-inflammatories if your doctor suspects that an infection is to blame for your symptoms. Although surgery is not necessary for most tenosynovitis cases, it is required for some patients. When an infection is the cause of tenosynovitis, particularly in the hands or wrists, emergency surgery is required in order to remove the pus that is surrounding the tendon. This kind of tenosynovitis is typically accompanied by fever and may be associated with an infected cut. In other cases, surgery is required to remove inflamed tissue when other treatments haven’t been effective. Antibiotics are usually prescribed after surgery to ensure that any infection present is controlled. What Information Will the Claims Adjuster Need? If you are involved in an auto accident, the insurance company claims adjuster will be the person responsible for managing your case throughout the claims process. It is important to contact your insurance company right away if you are in an accident in Marietta GA or the Greater Atlanta area, so that your claim can be processed as quickly as possible. After an accident, the claims adjuster assigned to your case will need basic information about you and your policy and the name and policy information for the other driver, if you have it. You will need to provide the date and location of the accident and as much information as possible about how it occurred. 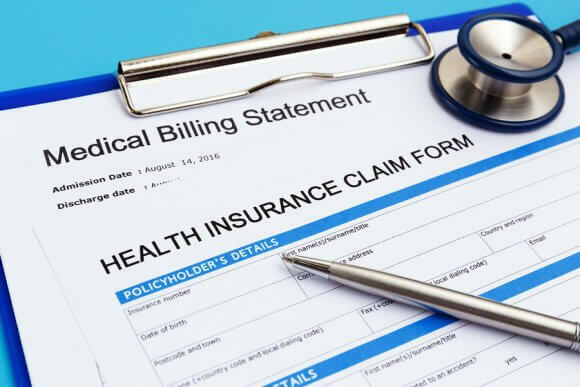 If you have an accident injury, your adjuster may request medical bills or other information about the treatment you’re receiving for your accident injury. If you decide to hire an attorney, your attorney may communicate with the adjuster on your behalf. Whiplash is an extremely common auto accident injury, and it can be frustrating to diagnose and treat because it typically doesn’t cause symptoms right away. One of the reasons it is recommended to see a car accident doctor in Marietta GA, immediately after a collision, even if you feel fine, is that you could have whiplash and not know it. 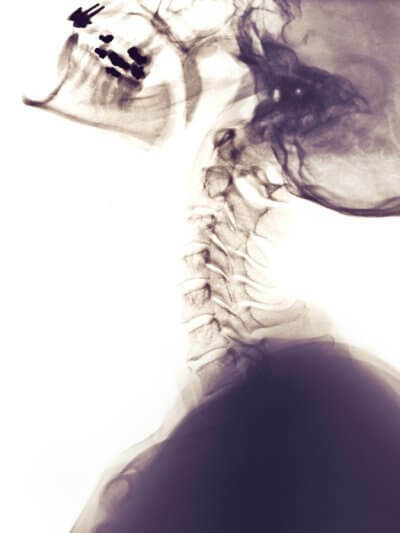 To diagnose whiplash, your car accident doctor may use a combination of techniques. At your appointment, here are some of the things you can expect. Your doctor will begin by asking questions about your medical history and about your accident. During this time, he or she will also ask you to describe your symptoms, if any. Although you may not have symptoms of whiplash in its early stages, by considering the nature of your accident coupled with the picture of your overall health, your car accident doctor can determine if whiplash is a possibility. During a physical exam, your doctor will evaluate the range of motion in your neck and shoulders. He or she will move your arms, shoulders, and neck into different positions and will ask you to perform a series of tasks. Through the exam, your doctor is looking for signs of things like a limited range of motion, motions that cause pain, and signs of tenderness in your neck and back that could indicate an injury. He or she may also test your reflexes and the sensation in your limbs.